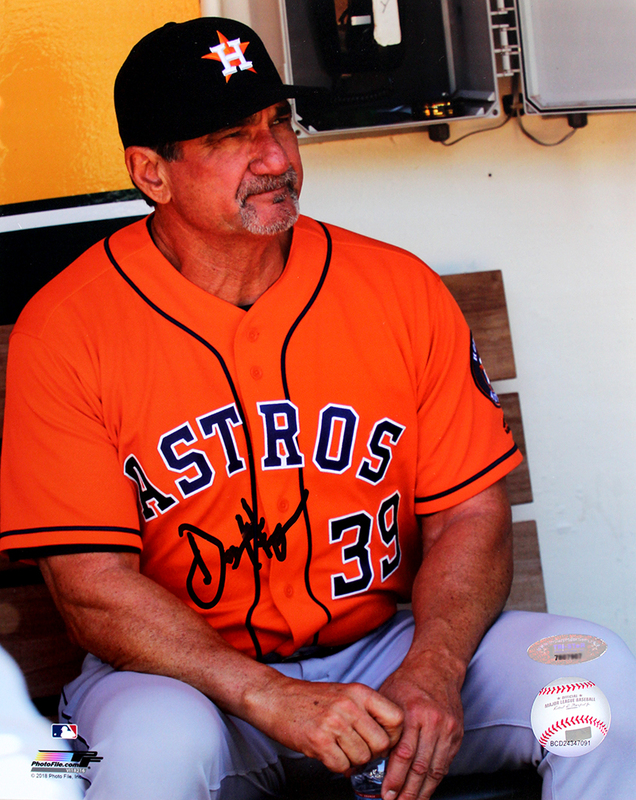 Dave Hudgens is the hitting coach for the Houston Astros, and helped coach the home run hitting 2017 World Series Champions. This Houston Astros 8x10 has been hand signed by Dave Hudgens. Each autographed photo includes authentication from TRISTAR Productions.